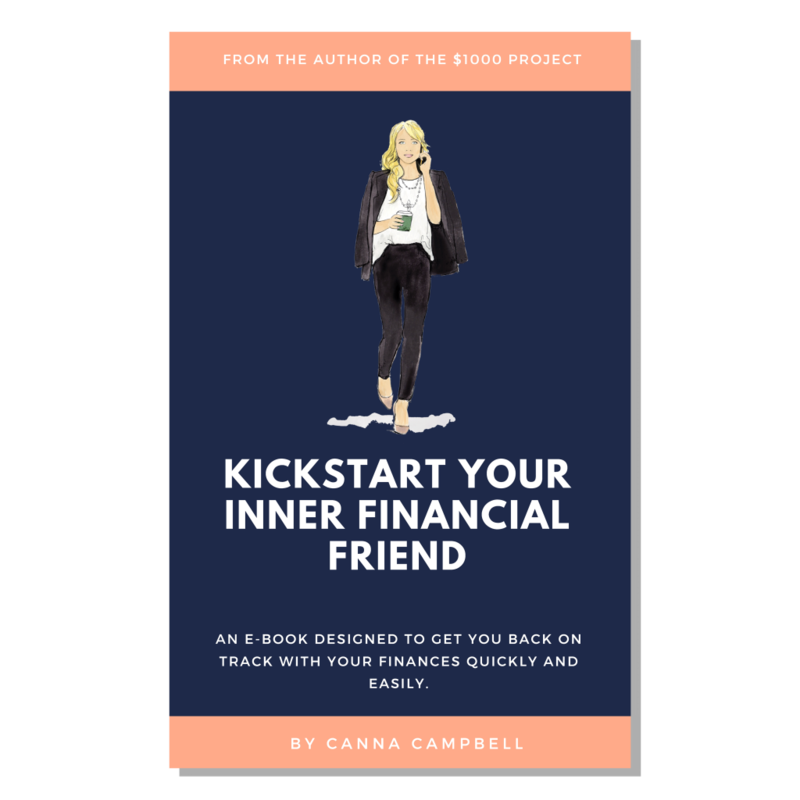 You don’t need me to tell you that your superannuation account is potentially going to be your biggest financial asset that you will ever own. Possibly even more valuable than your home. And whilst we often hear people talk about your superannuation account being a form of “savings” for your retirement, the reality is, that it’s more of an investment portfolio that is locked by the government for your long-term benefit, hopefully being a long and fulfilling retirement. If you can afford to take the time now to understand a little bit more about your super and those underlying investments, I promise you it is a great investment of a little time. Knowing and understanding a few common traps and risks associated with superannuation will give you the right information to make better informed decisions around the investment portfolio, so that it suits your financial situation and goals. Ideally this will result in not only a long and fulfilling retirement, but perhaps also an earlier and more luxurious one. So, get ready see the truth behind those returns and risks and how to make them work for you. First of all, so many people get starstruck by the fund that has had the highest performance, especially if it is splashed everywhere in the media and they roll their super fund over to them. However, this isn’t actually advisable without some further investigation first. If we peel back the layers and look at what the underlying assets are of this winning fund, look at how much risk is being taken and what the actual long-term return is, these results can tell a very different story. For example, the average Balanced Superannuation portfolio returned last year 7.2% for the 2018 financial year, which is impressive, but when you look at the underlying mix of assets, the average balanced fund has a higher weighting to growth assets. In particular, Australian and International shares, which tend to have a much higher level of volatility than other asset classes such as fixed interest and cash. So essentially, the fund is taking more risk with your retirement money and more often than not, looking more like a growth portfolio than a truly balanced one, which they claim to be. Whereas, if you look at the QSuper’s Balanced superannuation portfolio for example, it returned a still impressive 6.8% for the 2018 financial year. Yet when you compare the underlying assets between the other Balanced superannuation portfolios, the QSuper Balanced fund has a lower asset allocation to the same types of highly volatile assets, but more truthfully reflecting a balanced portfolio and authentically matching its label. And with this more honest stance by QSuper, they have taken less risk with your superannuation portfolio without jeopardising your likely returns and staying true its name and correct asset allocation, which is properly balanced. Furthermore, when you research deeper and compare more accurately, QSuper’s long-term average return for their Balanced fund is actually 7.2% p.a. over the last 10 years and they are one of the only superfunds to have exceeded their investment goals for 9 years in a row. Which is one of the reasons why the QSuper Balanced fund is ranked as one of the top performers in the country. Remember, investing is a long-term game and we need to look at annualised returns over time rather than the return of any given year as well as the right mix of assets for you, whether your risk profile is balanced, growth or high growth, especially when comparing. Your superannuation is for the long-term, so these are the real numbers that you should be looking at against your risk profile if you want to see through the smoke and mirrors. Not the surface level returns that just reflect short-term results. So, my advice to you is to not be fooled by your super fund portfolio name, but have a look at what the underlying asset allocation actually is. Then make sure it reflects your level of risk and matches your goals and then look at the long-term results for a true indication as what to expect. If not impressed, look to change it as soon as possible. NextROUND 3 – MY ELEVENTH, TWELFTH & THIRTEENTH $1000!